Manchester United will part ways with Jose Mourinho if his team fails to qualify for next season’s Champions League. Following their recent derby defeat, the Red Devils now sit 8th in the Premier League table, 12 points behind leaders Manchester City, and 7 behind 4th-placed Tottenham Hotspur. With the season still young, the Mancunian giants do have a fair shot of finishing in the top 4. However, failure to do so could lead to some major consequences as far as the future of Jose Mourinho is concerned. According to The Sun, Manchester United will sack Mourinho if he fails to deliver Champions League football for the upcoming season – similar to how they dismissed David Moyes back in 2014. Meanwhile, the Reds continue to keep an eye of Spurs boss Mauricio Pochettino, as the Argentinian remains their first-choice candidate to replace Mourinho at the helm. But first, the 20-time English champions will have to shell out £15m just to get rid of Jose, thanks to the penalty clause present in the Portuguese tactician’s contract. 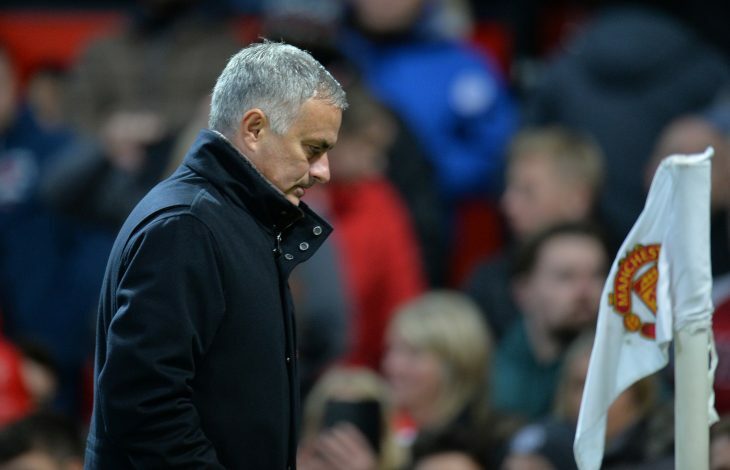 The report adds that Mourinho isn’t completely happy at the Theatre of Dreams either, as he continues to complain about the “second rate” standards at the club. The former Chelsea and Real Madrid boss has torn into the United hierarchy for its poor recruitment policy, scouting network, and negotiation tactics, whilst also expressing frustration with their travel arrangements on match-days.